Garmin has announced new products! | Avionics Blog – Avionics to the Max! 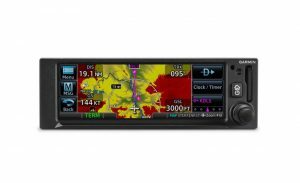 Maxcraft is excited to learn that Garmin announced the new GPS 175 and GNX 375 navigators with LPV (localizer performance with vertical guidance approach capability). Pilots receive the benefits of high-integrity WAAS/SBAS GPS guidance in a compact, (6.25-inches wide by 2-inches tall) design that is both cost-effective and easy to incorporate into an existing avionics stack. 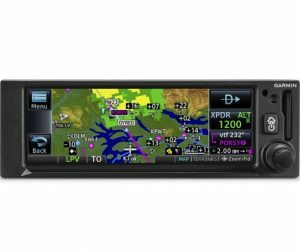 The GPS 175 is a standalone certified IFR navigator with a vibrant, color touchscreen display packed with advanced features and capabilities including WAAS/LPV approaches. The GNX 375 has all of the capability of the GPS 175 and adds Automatic Dependent Surveillance-Broadcast (ADS-B) Out, as well as dual-link ADS-B In via a built-in transponder. Intended for Class I/II aircraft that weigh 6,000 lbs./2,721 kg. or less, as well as experimental/amateur-built (EAB) aircraft, the GPS 175/GNX 375 have received Supplemental Type Certification (STC) and are available immediately from your nearest Dealer. Call or come visit our team at Maxcraft Avionics for more information! 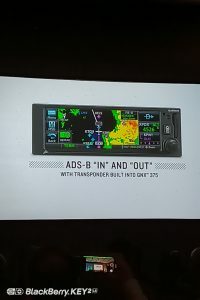 This entry was posted in Avionics News and tagged ADS-B, garmin, GNX375, GPS174, Maxcraft Avionics. Bookmark the permalink.